40 Union Street, Brunswick, Maine. 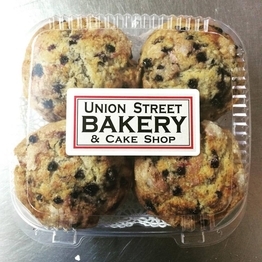 Try a delicious snack plate from Union Street Bakery. A great accompaniment to your services here at At Last... We are offering the following snacks that you can enjoy either after your spa service, during a pedicure or while your hair is processing. 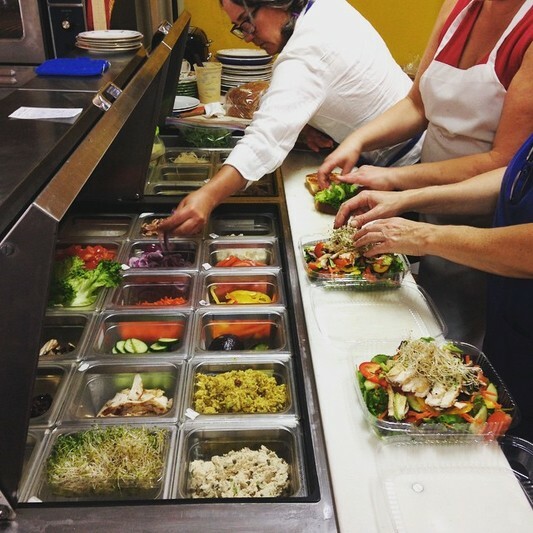 We need at least a 24 hour notice prior to your appointment to place your order. 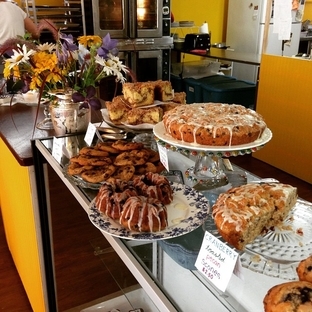 An array of baked goods from Union Street Bakery.